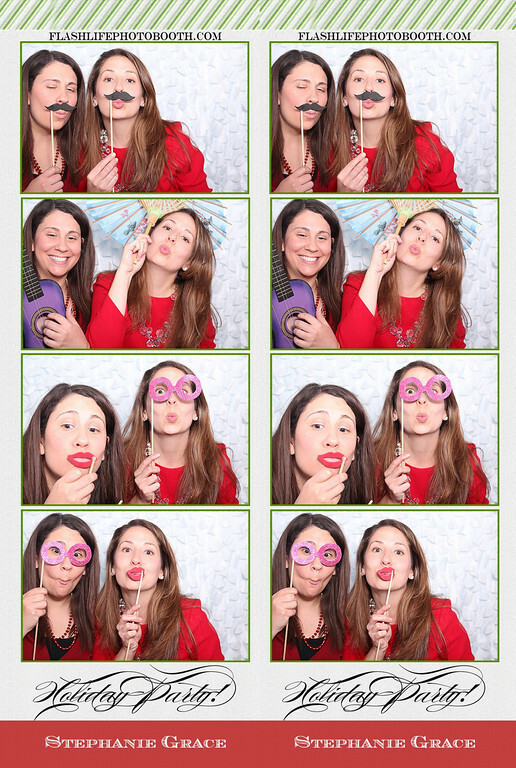 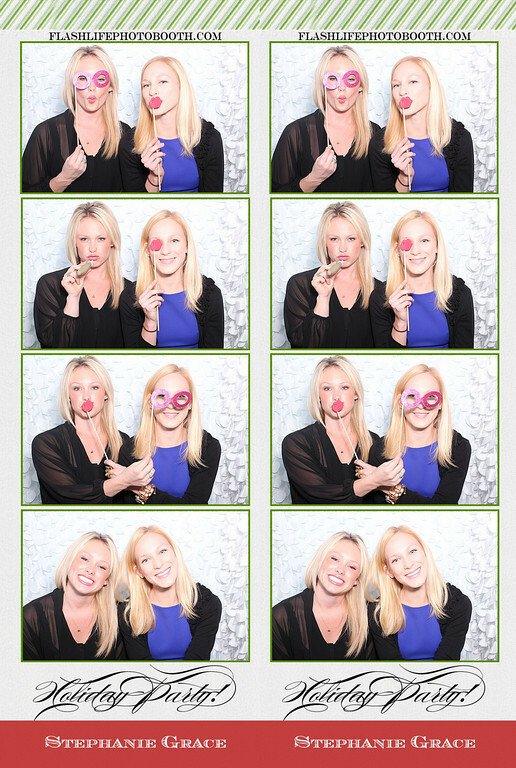 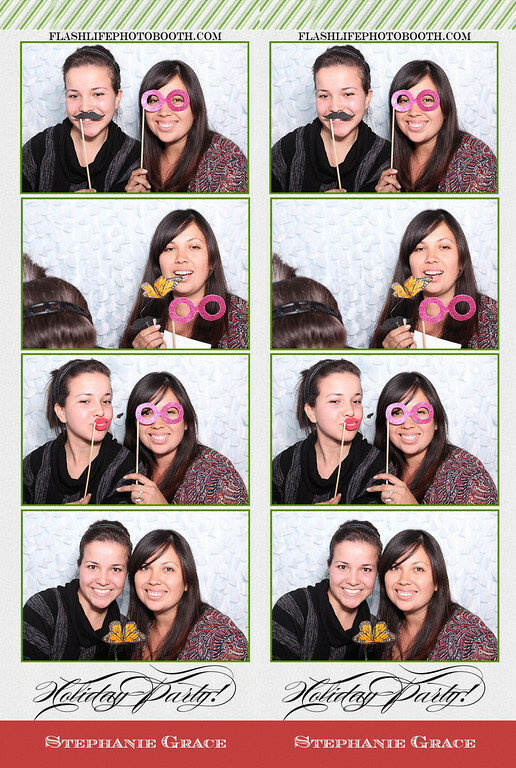 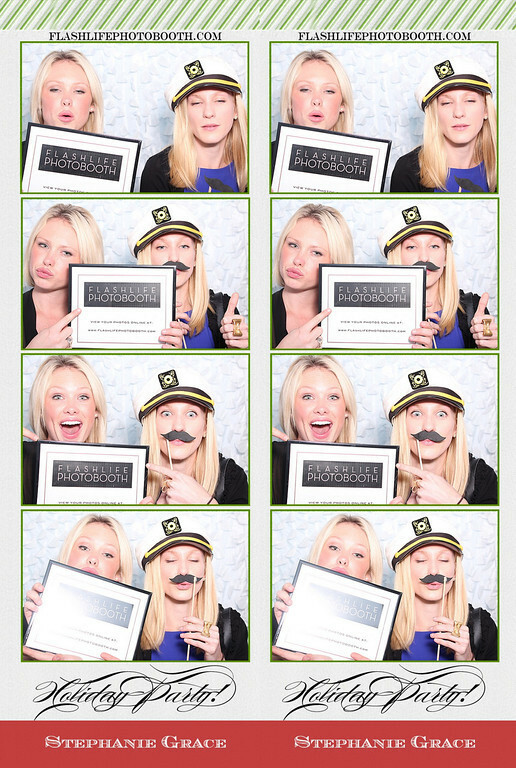 Stephanie Grace Designs: CHRISTMAS PARTY RE-CAP PART 2: PHOTO BOOTH FUN! 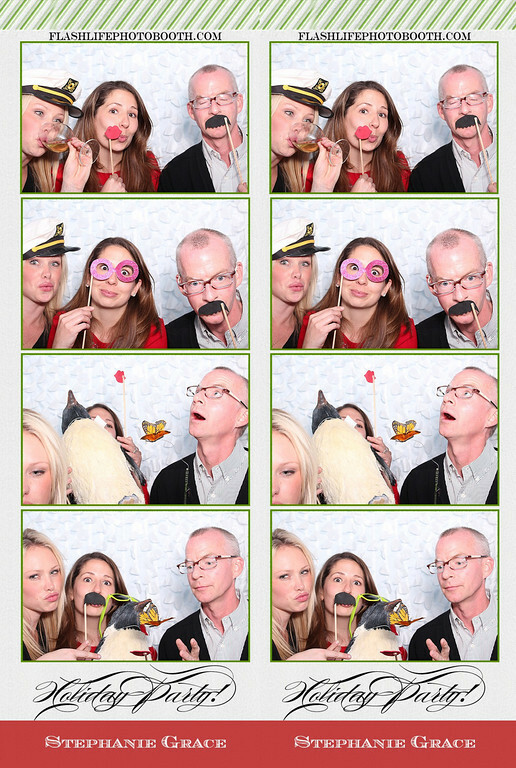 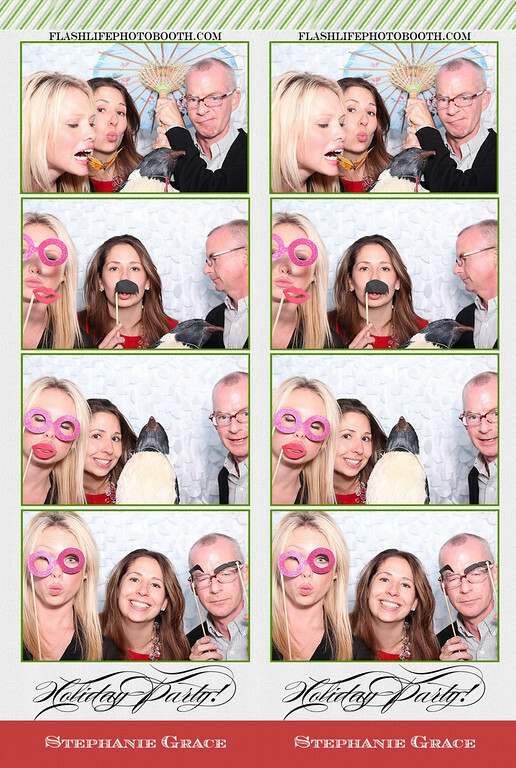 CHRISTMAS PARTY RE-CAP PART 2: PHOTO BOOTH FUN! 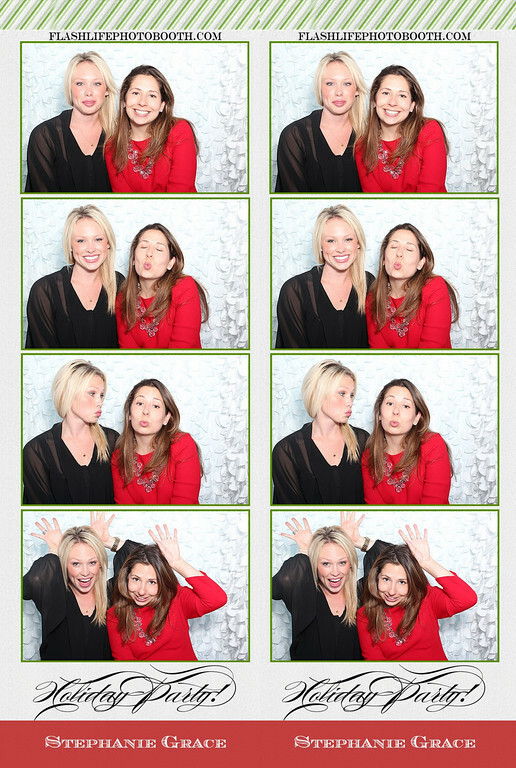 As you can see, we had a blast in the photo booth at our Christmas party! 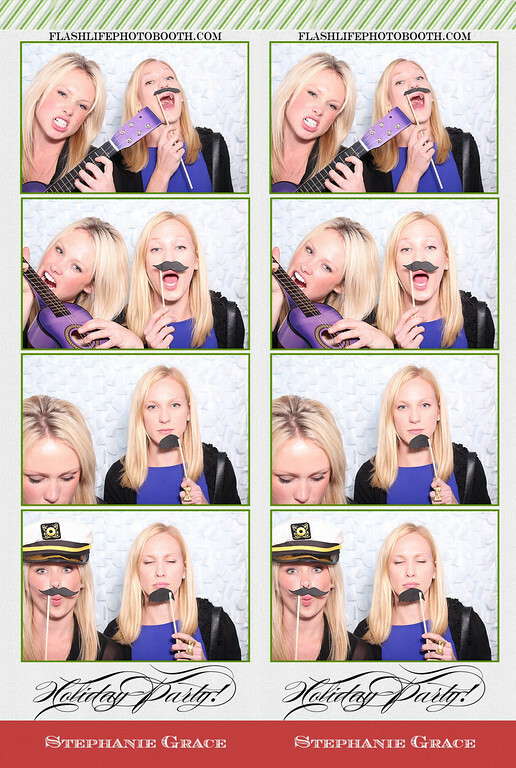 Photo booths capture a certain candid magic that you just don't find in other types of photography--especially when props are involved. 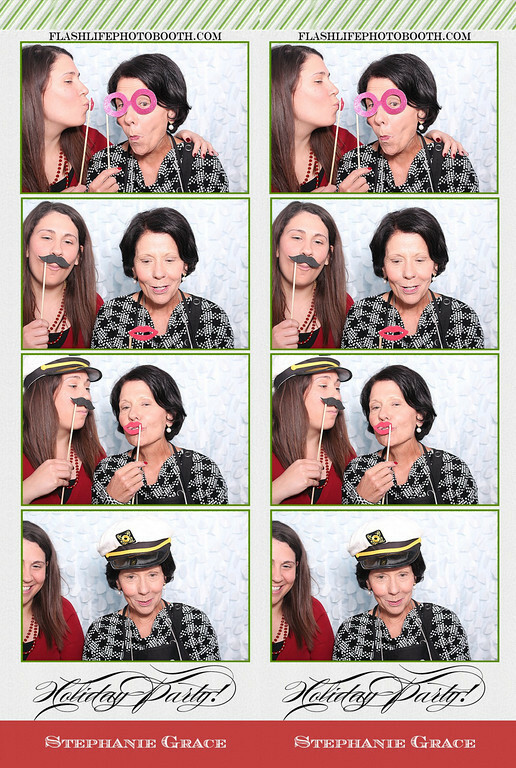 Thank you to Flash Life Photo Booth for helping us commemorate such a special event. 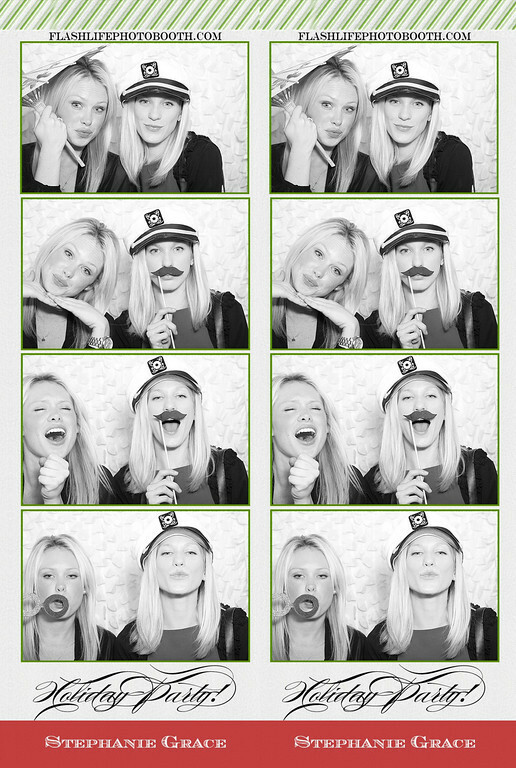 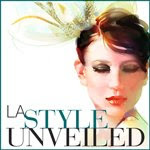 To see all photo booth images from the evening, click here.